PixelRockstar. Although new to the stock photo industry, PixelRockstar has already proven its place at the top with its high quality and legally safe images, easy to use interface, and best prices. 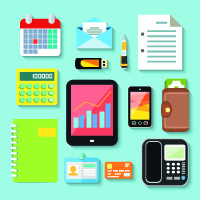 The ability to share to social media network sites without paying additional fees is clearly a great bonus on top of these benefits. Furthermore, it helps you save more time to do the other things you love by automatically inserting images in your posts. If you are looking to save valuable time in posting blog images, PixelRockstar is the image source for you. It is perfect for WordPress sites, featuring over 4 million images that you can download and use forever. Visit the website to learn more about their offerings. Stock Photo Secrets. As the leading digital magazine in the stock industry, it is only fitting that the website earns its place on top of blog images sources. Stock Photo Secrets does not only offer tips and tricks, and coupons to help you with your creative projects, it also features millions of hand-picked premium royalty free images. Over 4 million images are waiting to be discovered. You can download them in super high resolution. If you are looking for blog images that are not available anywhere else, this is the perfect image source for you. All images come with professional royalty free license. You can also curate and share your own lightboxes. Click here to learn more about their offerings. There are a number of popular stock sites in the Internet. Some come with a hefty price to match their high quality images and name. 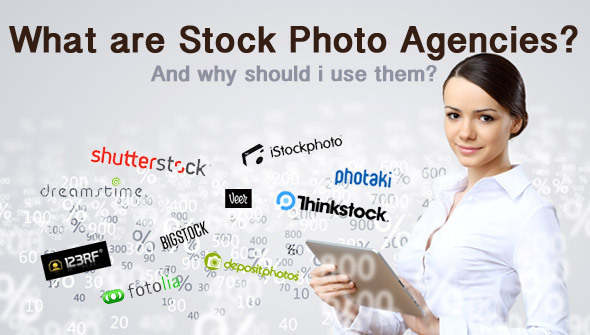 But, PixelRockstar and Stock Photo Secrets offers exclusivity and the best prices.